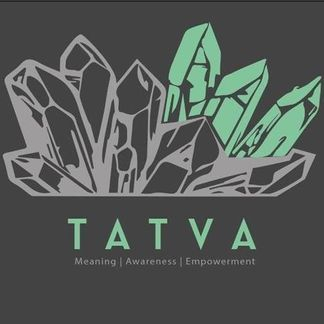 TATVA is an international organisation that is unusual and pioneering in its efforts to provide psychotherapy through a multidisciplinary approach in India by using self-expression through creativity, first-hand experiences of nature and travel, and involvement with culture and social justice. Mental and emotional well-being are cared for without excluding any client on the spectrum of mental health problems. This establishment is the result of the efforts of Kripi Malviya and David Stanton. 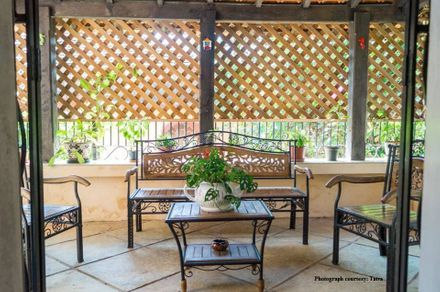 With a Masters in Clinical Psychology, Kripi Malviya is focused on the area of experiential psychotherapy that goes beyond traditional therapy to engage the senses in activity, including music therapy, art therapy, adventure therapy, psychodrama, etc. She has an International Certification in Addiction Counselling and Training and has had workshops on addiction and mental health training in South Asia and South East Asia. Co-founder David Stanton from the UK has had a thirty-year career that has enabled him to function as a psychotherapist, supervisor, trainer, lecturer, consultant, and so on, on an international level, interacting with various cultures. He has been instrumental in founding non-profit organisations, and mental health services (private, community and residential) in Europe, Africa and Asia. Founders David and Kripi form the foundation of TATVA; and the organisation continues to go from strength to strength through its collaborations with national and international professionals, and initiatives. The consequence is a growing network of mental health treatment associations that perennially assure the creation and execution of dedicated services aimed at mental and emotional well-being. ‘The vision was to support people wanting to work on their past and/or present issues and difficulties by combining it with getting away from their “normal” lives and exploring the creative, historical, and natural beauty of Goa – all facilitated in a safe environment by international mental health professionals and where they could be really heard and understood,’ says Kripi Malviya of the community based organisation that provides non-clinical, specialised therapeutic services for self-development and mental health issues while encompassing diverse cultures, genders, sexuality, race, etc. TATVA also strives to eliminate ignorance and prejudice through its educative awareness programmes. The mental health services at TATVA take into account the client’s psychological, familial and social background. Psychotherapy and counselling availability goes beyond addressing anxiety, stress management, depression, trauma, loneliness and isolation, addiction and dependencies, life transitions, relationship difficulties, etc. Goa, with its sussegad nature, has much to offer the harried and stressed individual. 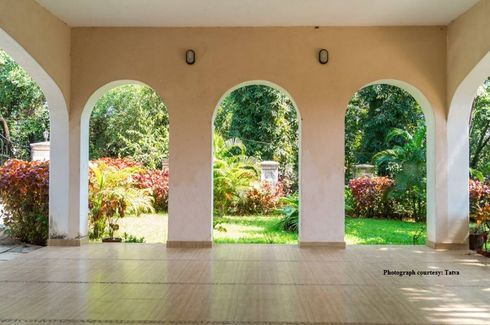 Already the mecca for people seeking alternative healing, yoga, meditation, and massages, not necessarily with psychological benefits, Goa seems the most suitable location for TATVA. Kripi says, ‘We believe that each geographical location has a specific impact on the way people relate to themselves and their environment and that Goa is ideal for slowing the pace, immersing oneself in natural beauty and self-exploration.’ The innate Goan inclination towards the arts has resulted in a rich artistic heritage with an ever-increasing creative population, which are both integrated into the treatment and workshops that TATVA has to offer. Stigmatisation of mental illness in Goa and India is an important concern and has been broached by TATVA by utilising art, theatre, dance, film, poetry, music, etc in its workshops and events, allying with creative professionals and groups. ‘We recognise that India's culture plays a part in maintaining the stigma and shame, so we feel that supporting the family as well as the client is equally important. TATVA puts a lot of emphasis on transparency, accountability and ethics in the work it does,’ says Kripi. The emphasis on the arts is integral to TATVA’s modus operandi and Kripi explains, ‘TATVA believes that there is an undeniable untapped relationship between the arts and mental health, so not only do we try and utilise the inherent healing value of the creative arts (for example setting up the Poetry Therapy Society of India early this year – 2017) in our therapeutic practice, but we also provide programmes especially targeting the creative community. 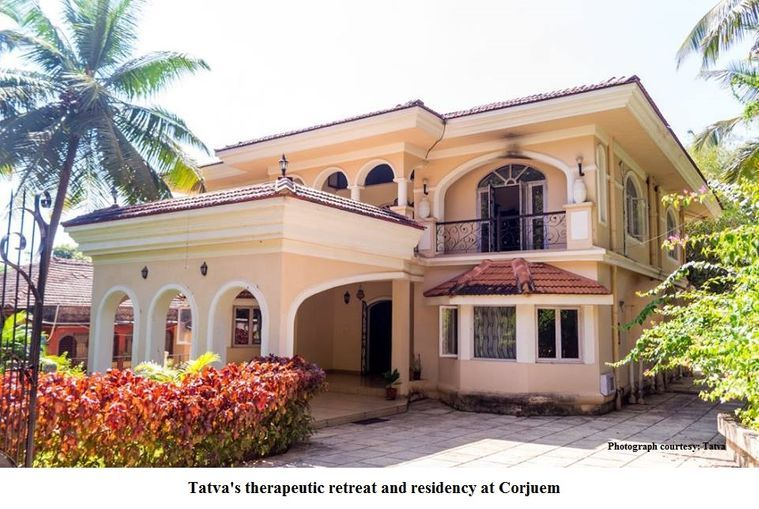 This year TATVA has launched its Therapeutic Residency for Artists, which provides 2 weeks to one month curated programmes for artists ranging from visual arts to musicians.’ The upcoming Emotional Awareness Artists Residency, to be held from 25th October to 23rd November 2017, would be a case in point. 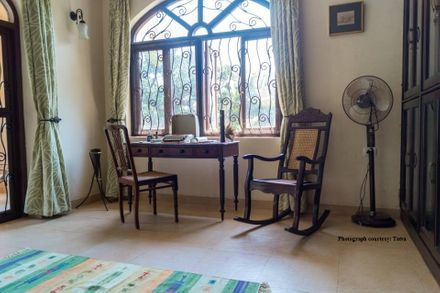 Theculturetrip.com lists TATVA as one of the best retreats and homestays for artists in India. Emotive Creators: Emotional Awareness Artists Residency is a month long programme in collaboration with Peppina Art, on TATVA’s premises at the idyllic island of Corjuem. The creative arts process in groups, and personalised artistic mentoring, will be conducted by Katharina Domscheit-D’souza of Peppina Art, with David Stanton and Kripi Malviya engaging the participating artists in one-on-one and group support sessions. The programme involves nature walks, meditation, yoga and massages, and the exploration of Goa’s scenery, heritage, culture and arts. There will be open days which will allow participants to have first-hand intellectual encounters with home-grown artists, curators, gallerists, thinkers, etc. More information regarding the Emotional Awareness Artists Residency is available here. Contact TATVA here or click on the picture.